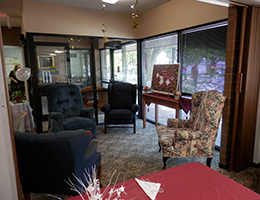 Pilgrim Place is an affordable, non-profit, older adult (62+) community with several apartments equipped to accommodate those who are mobility impaired (also available to those over the age of 18). 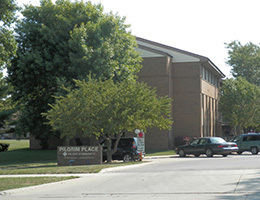 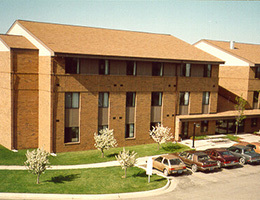 Pilgrim Place is a three-story, 34 unit community located within walking distance of many banks, shopping areas and medical facilities in Mason City, Iowa. 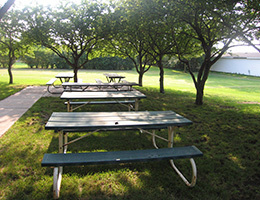 Pilgrim Place offers a full range of educational and recreational activities, including bingo, potluck suppers, birthday celebrations, barbeques and other social gatherings. 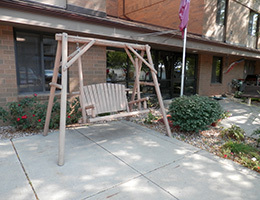 Pilgrim Place is a smoke-free community.